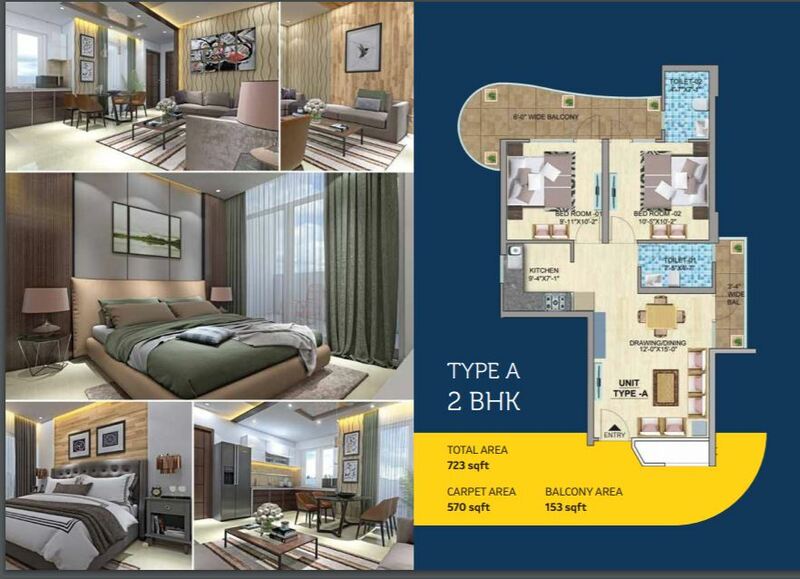 Mahira Group is coming with its new affordable housing project in sector 103 near Dwarka Expressway. 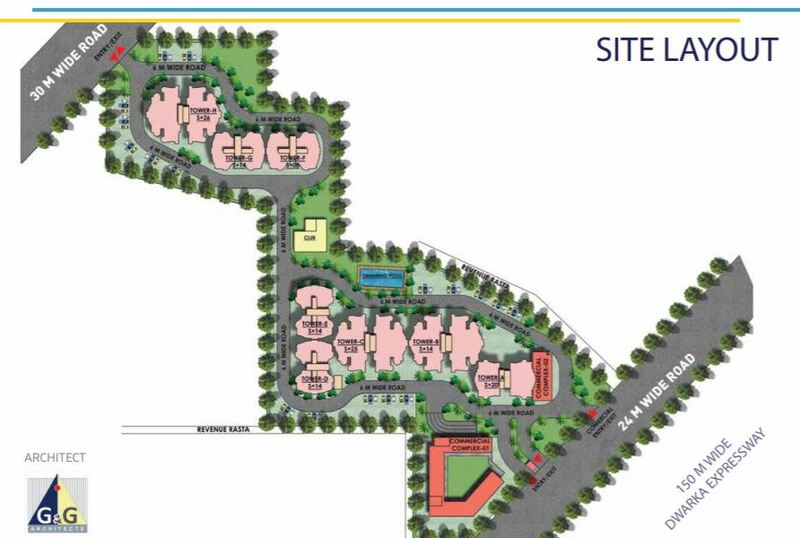 The project is approved under the Haryana govt affordable housing scheme and also approved by RERA. 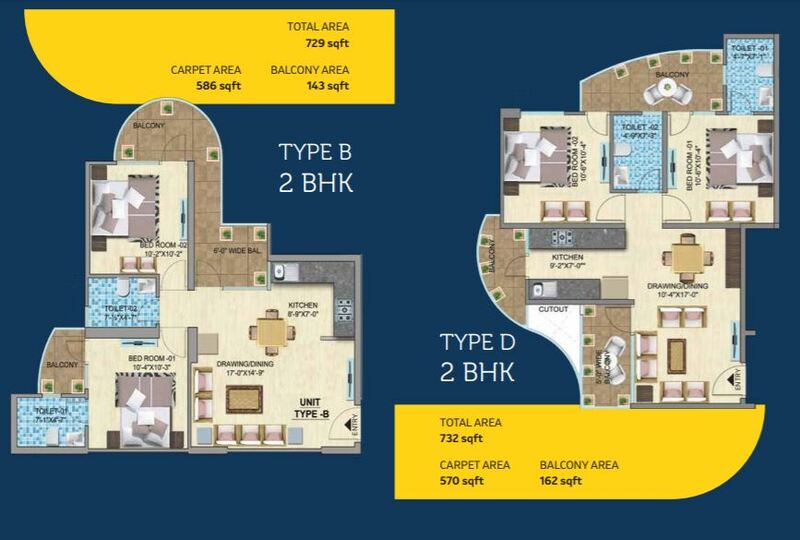 The Project is spread over the 5 acres of green land near Dwarka Expressway. Mahira sector 103 provides a high-class lifestyle at an affordable price on a premium residential location of Gurgaon at sector 103. The Project offers 800 Flats in 8 Towers.